To cope up with the fast paced world, flow of energy within your body should not stop. Energy drinks are probably one of the best sources of quick and instant energy for those who avoid even the slightest risk of lagging behind in the rat race. These drinks rich in anti-oxidants come with their own advantages such as working against problems such as illness, diseases and aging. They further enhance concentration power and suit almost all body types. The market in India too is flooded with varied flavors, brands and base products in the form of natural energy drinks, healthy energy drink, etc. 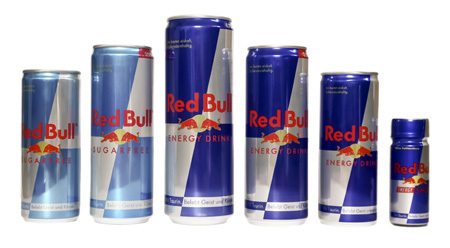 Originated in Austria, Red Bull is one of the most popular energy drink marketed in India. This incredibly powerful energy drink provides instant energy and provides a clear and focused mind. You become physically fit, dynamic and performance-oriented. Ingredients like Water, Sucrose, Glucose, Vitamins, Caffeine etc. keeps you physically and mentally active even in the most tiring day. 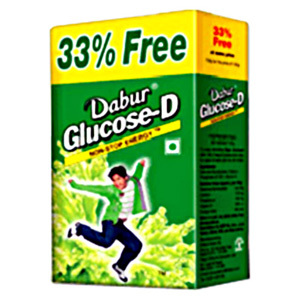 Dabur Glucose-D is one of the oldest and best instant energy drink available in the Indian market. It effectively fights against fatigue and lethargy and strengthen to the bones. It boosts immunity and replenishes vital nutrients required by the body. Ingredients like dextrose, monohydrate, calcium and vitamin D make it rich in required nutrients that help in the building of bones and muscles and rejuvenate your body after a long tiring day. Glucon-D has been around for many decades now. 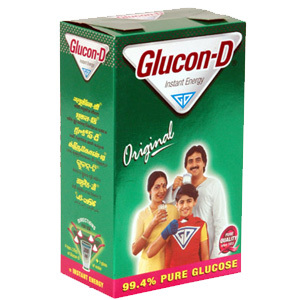 Energy based glucose-based beverages; it comes in different flavors like Original, Tangy Orange & Nimbu Pani. The drink is easily absorbed by the body and gives instant energy & rejuvenation to the muscles to boost the much required stamina. This one of the best energy drink is the source of energy for the body and brain. It helps in iron absorption and at the same time develops body resistance. 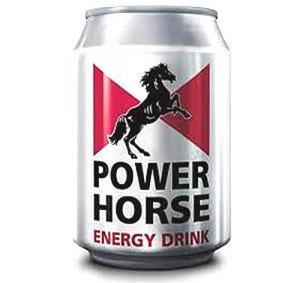 Launched in 1994, Power Horse is another top leading energy brand in India. It is imported from Austria and marketed in more than 50 countries across the world. It is a powerful energy drink that comes handy when you are all worn out and require an extra pack of energy to move on. It is enriched with active energy boosters like vitamins B2, B6, B12. It tastes great thereby giving instant energy and boosting rejuvenation. You gain back your lost mental and physical stamina. 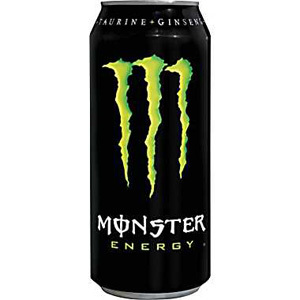 A product of UK, Monster Energy Drink is most famous among the youth in India. The main source of energy includes caffeine, glucose and guarana which comes in low-carb version and contains B-vitamins. It uses a European re-sealable formula which makes the drink edible for long hours. It is a carbonated drink with taurine, L-carnitine, caffeine, ginseng and vitamin B content to keep you on the move without letting you feel tired. Moreover, the smooth flavor provides the perfect appetite to your taste buds. 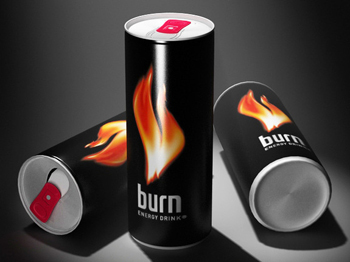 Burn is another best instant energy drink found in the market in India. It increases your endurance and concentration power and at the same time improves reaction speed and stimulate metabolism in the body. This high quality energy drink is quite cheap and is easily available in stores both online and offline. Active ingredients include natural substances and metabolic Transmitters like amino acid taurine, glucuronolactone, caffeine, vitamins and carbohydrates that work effectively on your tired muscles. 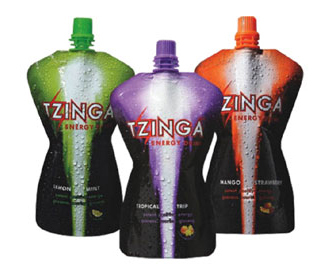 Tzinga is one of the best natural health energy drinks in India. It is made from real fruit juice and contains no caffeine at all. Other common energy boosters include sugar, lemon and mint juice concentrate, vitamins and guarana extract. It is an internationally popular energy drink known for its natural and familiar taste to Indians. This high quality energy drink is quite affordable and is easily available in stores both online and offline. 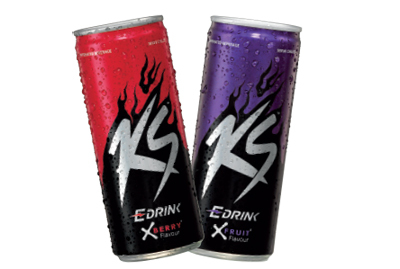 KS Energy Drink is one of the best health energy drinks available in India. It keeps your energy levels on the go all day long. Ingredients in this power drink include multiple vitamins, caffeine and Touraine that happens to be the secret behind your power-packed day. It develops body resistance and helps you maintain a healthy lifestyle. It tastes great, gives instant energy, boosts rejuvenation and effectively increases physical stamina. Gatorade Sports Drink is the ultimate energy drink for players. When you play, your muscles constantly burn energy demanding more and more influx. Carbs break down quicker than fats and hence there has to be adequate supplement. 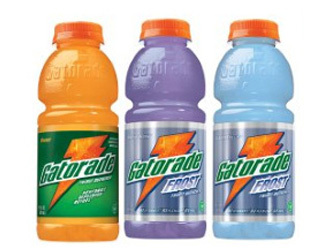 Gatorade Sports Drink gives instant energy and rejuvenation and develops body resistance. It is the fastest energy source for the body. 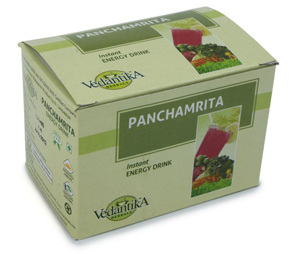 Panchamrita Herbal Energy Drink is totally natural. Ingredients like Amla, Beetroot, Carrot, Mint and Ginger make this drink special. Plus the high healing properties acts as the cherry on the top. It has a natural source of vitamins and other active energy boosters. Amla protects the blood, bones, skin, brain and immunity; ginger looks after digestion; carrots are sources of vitamin A and improve eye sight; and mint is rich in several minerals. This post is very useful. Thanks for public this awesome post. Thank you for information. Very good and informative post. Awaiting new results for top brands of 2016. Energy drink with caffine is not good for health !! Very Informative. It will be nice if you make the list more updated. Sir want to bring to your notice tzinga contains 75mg caffeine/250 ml.